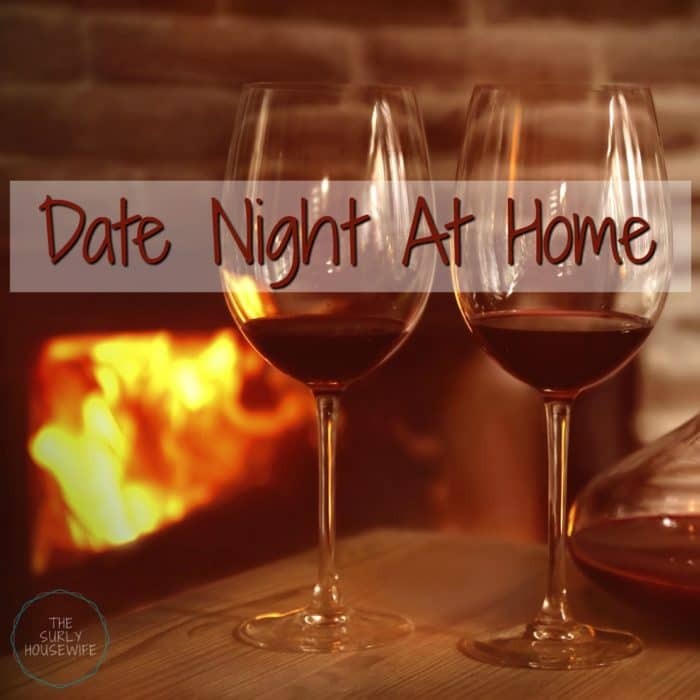 Date Night at Home | An Indulgent Meal With No Kids! Date night at home can be as simple as a steak dinner! Marriage is more than anniversaries and special dates. It’s the small moments you create in your day-to-day life. But no matter how many “I love you’s,” notes in the lunch box, special texts throughout the day, and kisses before work, parents need a date night. However, for some families going out to a nice restaurant isn’t always possible. 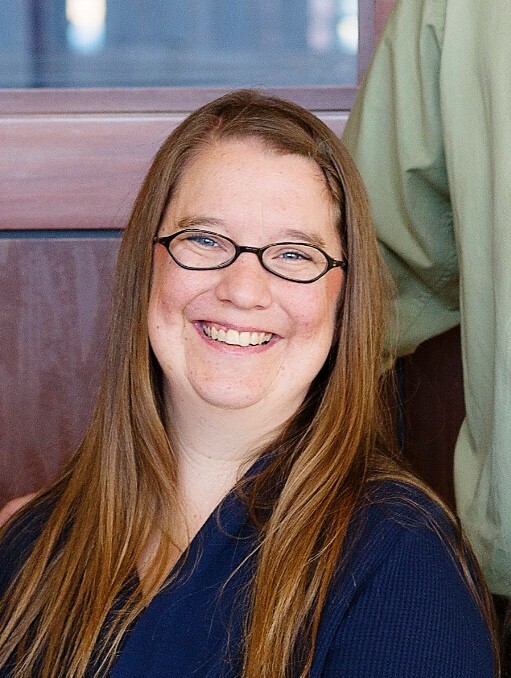 Between finances and child care, it’s a hit or miss situation. Or if you are like me, it’s less stressful to wait til the kids are in bed and make a nice dinner yourself. Or even better, when the kids are away for the weekend!! My husband and I love to cook together. When the kids are at Grandma and Grandpa’s for the weekend, we like to take advantage of being able to cook without being interrupted. We can have a glass of wine and talk while we work together to make a great meal. We LOVE a good steak and since you can create a nice steak dinner for a fraction of the price at home, it’s a cheaper option than a steakhouse. 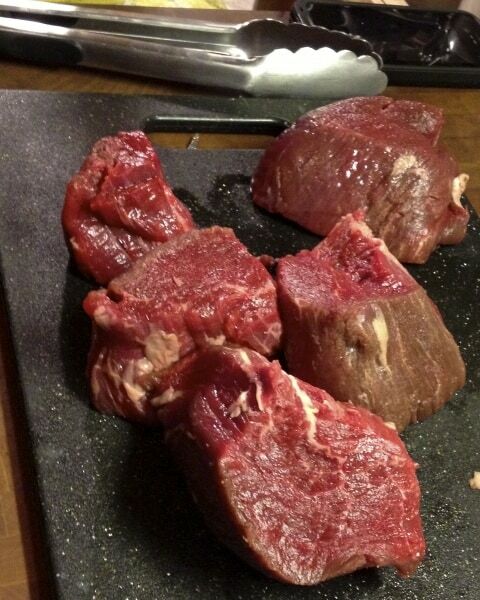 Date night at home is great time to splurge a little and get some awesome protein at Whole Foods or local butcher shop. Think surf and turf. Beef Wellington. Risotto. Lobster. 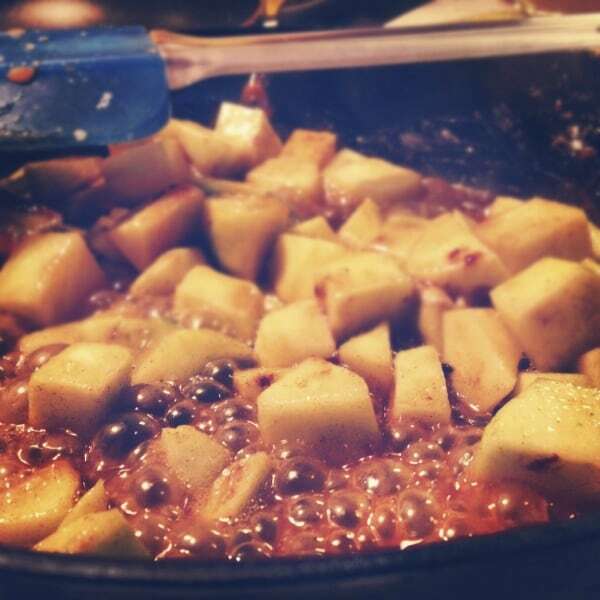 If you love to cook, cooking with amazing ingredients is such a joy. 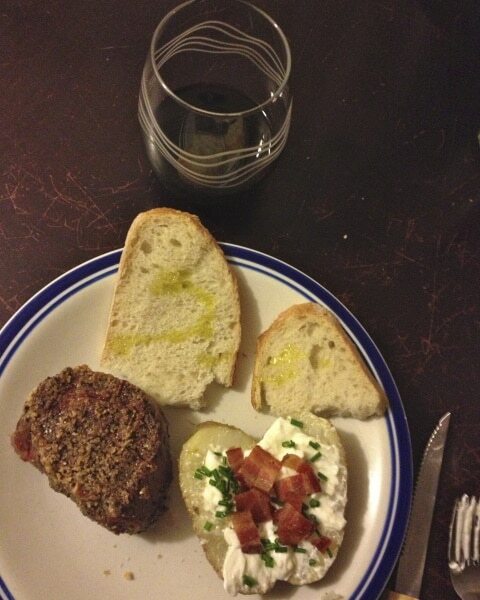 We opt for a steakhouse dinner: filet, baked potatoes, salad, and dessert. It’s all about spending time together doing what you enjoy. If you hate to cook, go out to dinner by all means. There is no clear-cut way for dating your spouse. 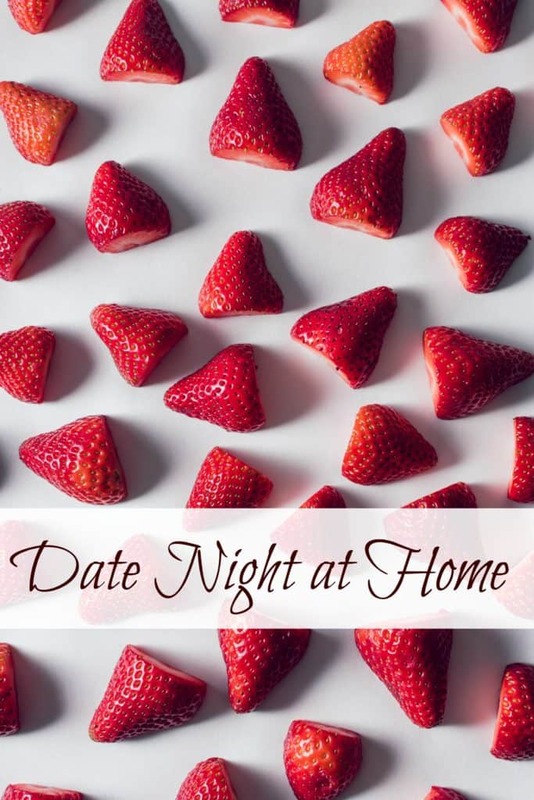 Click here for more date night ideas! Do what works for you!! It’s all about doing something special together. My husband and I love to cook together. Maybe you enjoying taking a run together. Kayaking. Taking a Harley ride to a bar. The drive-in. Dinner and dancing. Movie and take-out. Binge marathon of your favorite show. Bar and the football game. Sleeping. Make dinner and then have dessert from your favorite bakery. Whatever it is that you enjoy doing together, take time. No, make time and your relationship a priority. What is your favorite date night tradition? Definitely something my husband and I loved to do when the kids were really little — we’d have a separate dinner and a special one. We really need to get back into that habit. One thing we do do that’s sort of a date night is having dessert and watching a TV show together (the kids go upstairs and entertain themselves). We really look forward to that! It’s a little something special. I am loving the dessert idea! Lots of times my husband is home late so we can’t eat dinner together. But I can always find room for dessert! Thanks for stopping by! My husband and I love to go to outside shopping malls, grab a coffee and walk around. We usually spend most of our time at whatever book store is there, but a lot of the time we just walk around and chat 🙂 It’s so relaxing!